When flying to Croatia you have several options of airport to fly into. 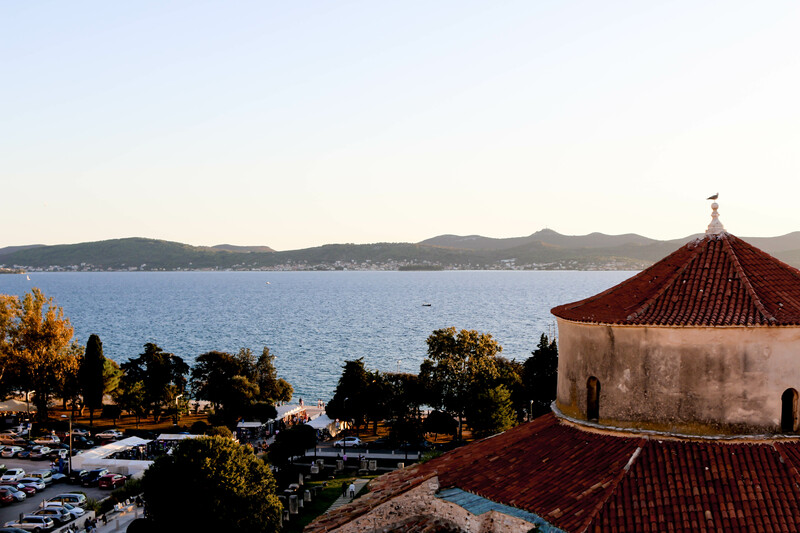 If you are flying internationally and not from within Europe you will first need to fly from your home country to one of the airports that Croatia Airlines operates in. 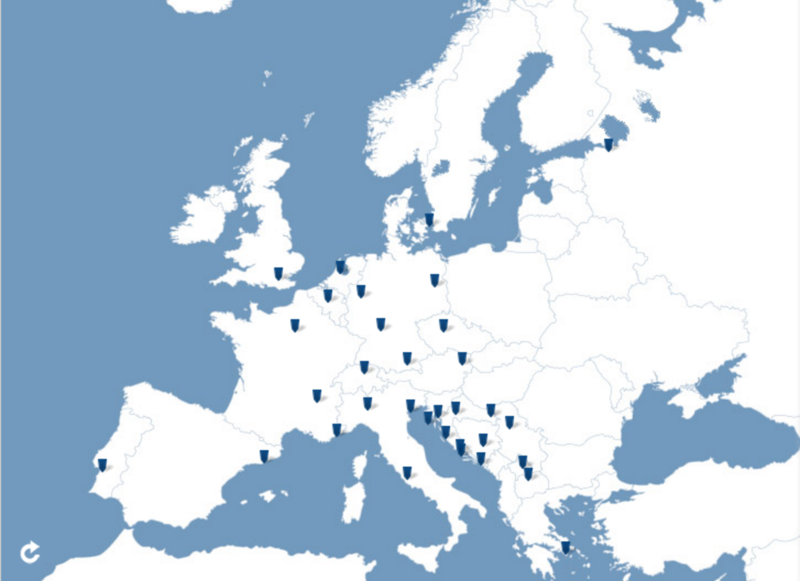 Which are your big airport hubs such as: Frankfurt, Amsterdam, Zurich etc. See image below for airport hubs as well click here to see which airport you need to fly into in order to make it to Croatia. Next you need to decided which part of the country you’d like to explore first. You can either fly into Zagreb explore the city and head out to the beaches from there. 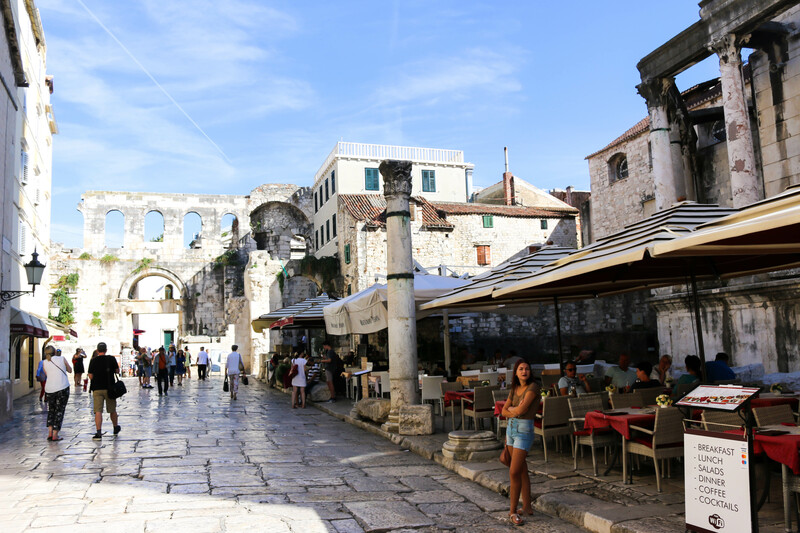 Another option is to fly into Pula to explore Istria in the north-west area, or to fly in more towards the south such as Split and Dubrovnik if you’d like to explore some of the Islands rather than stick on the mainland. 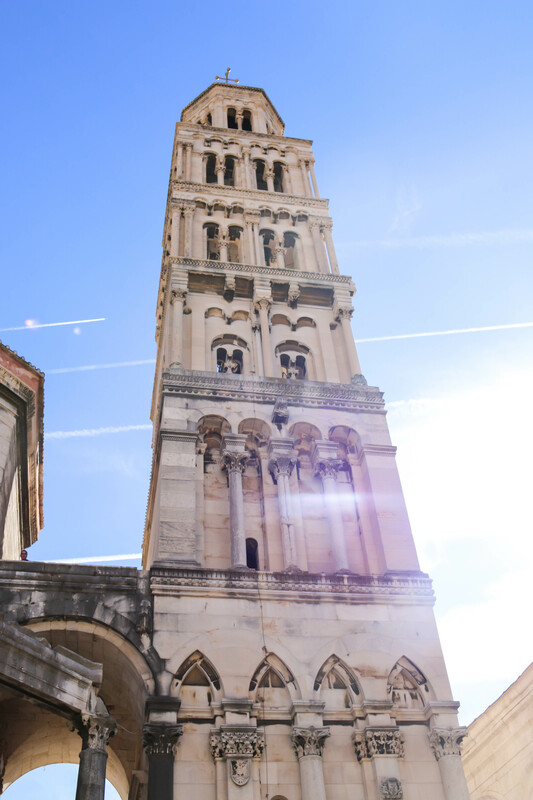 For our end of summer trip to Croatia we decided to fly into Zagreb’s Franjo Tudjman airport where we rented a car and drove to the Istria peninsula to the west. If you shop around early you can get some really great deals. We rented a 2017 VW Golf that had plenty of space for only about $250 for 2 weeks. Driving in Croatia one quickly notices that there are no huge highways. Three lanes are the biggest you will see, but if you are traveling along the coast you will most likely see only 2 lanes. That means one lane in each direction, so you will need to learn when and how to pass a car that is ahead of you but driving slower. The laws are mostly the same as anywhere else. Also be prepared to pay a lot of tolls as most of the roads that will take you to your next location quicker have them. Although the price for the tolls is really minimal compared to the time you save. We asked a family member to buy a carseat for our 2-year old so that our carseat doesn’t get damaged in the airplane. If you go this route where you purchase a car seat be prepared to find out that the carseat regulations don’t seem to be the same as in the U.S. I was surprised to find the carseat for a 2 year old to be basically a booster seat that is for a child’s range from 9 months – 12 years. I’m used to a 5-point harness and with a chest clip and this car seat seemed like our little one could just plop his arms out and get himself out without much of a problem. The mane currency in Croatia is the Kuna. Many places accept credit cards, but it’s always good to have a few bills on hand in case you have to pay in cash. The exchange rate with the dollar is pretty decent as 6 Kunas equals about a dollar. 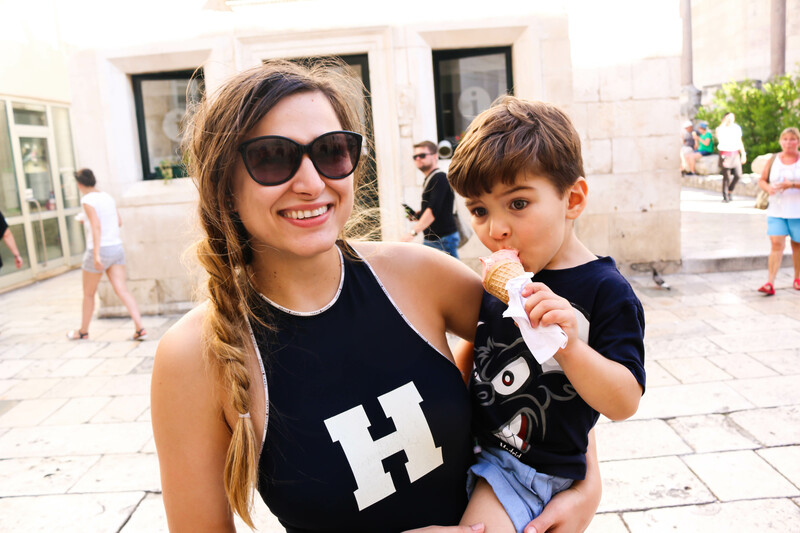 For 6 Kunas you can get a scoop of ice cream at most places within Croatia. Which is my preferred method of figuring out the value of money in a country. How many ice creams can I buy with a dollar in this country? 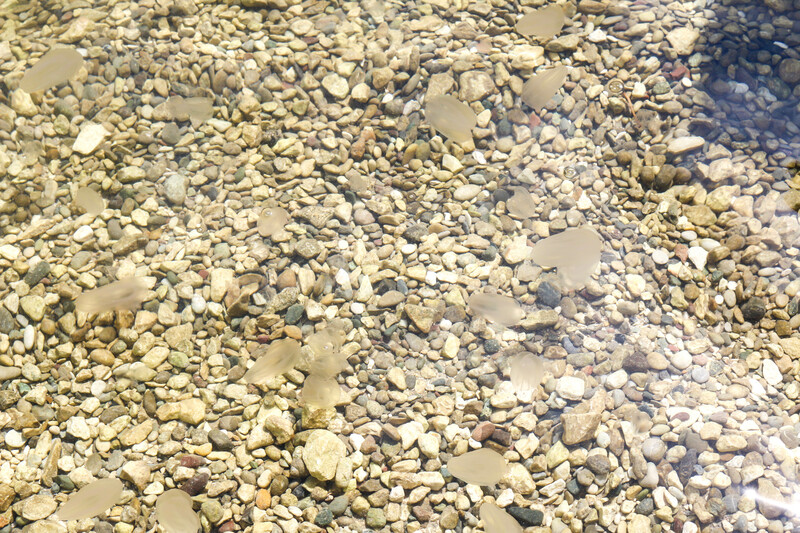 Croatian is the main language spoken in the country but everyone you meet will know some capacity of English. So language won’t be a huge issue. 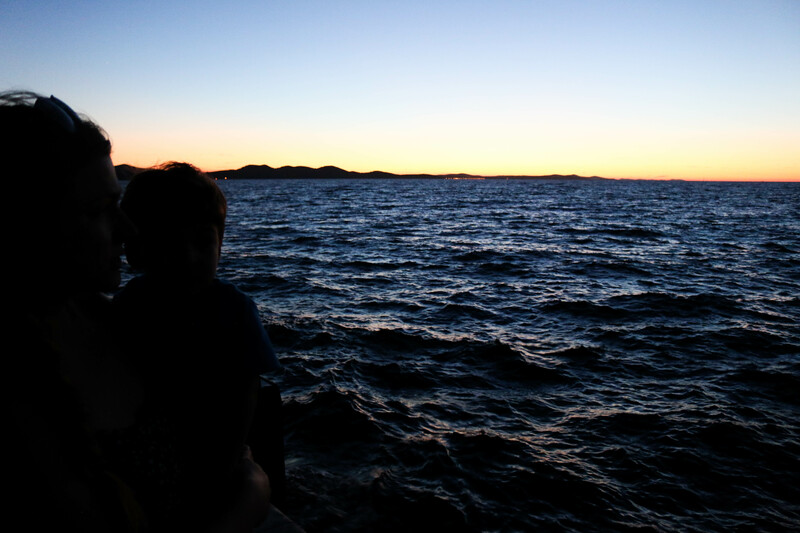 However, one of the things to beware is if you are planning on driving to Dubrovnik you will need to pass the border of Bosnia before reaching Dubrovnik as the beach city of Neum, Bosnia cuts right into Croatia. 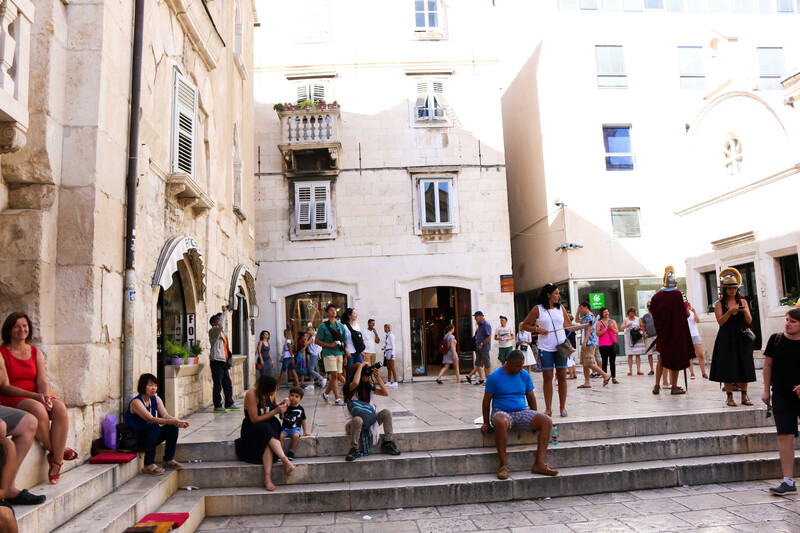 This cuts off Dubrovnik from the rest of the country if traveling by land. 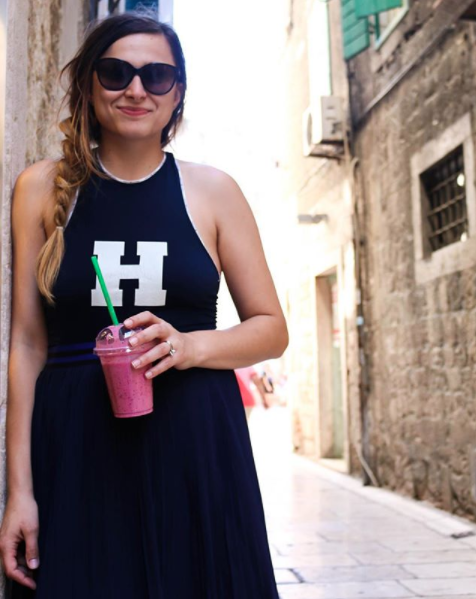 So make sure to have your passport with you when making the trip if you are making a round trip to Dubrovnik for a day and returning to your other location such as Split or any other islands. 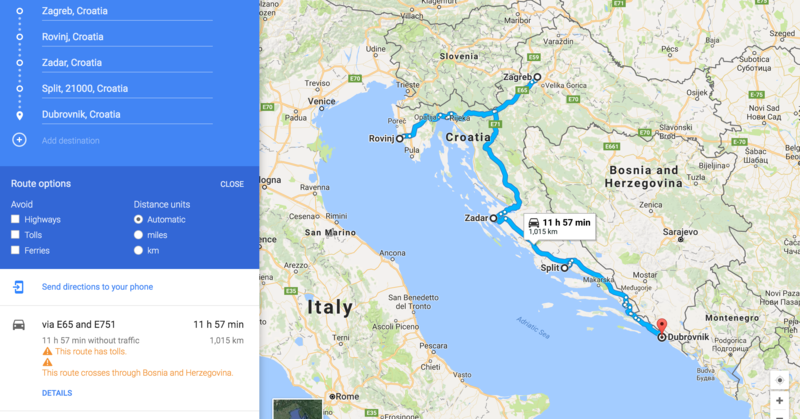 If you have a week the best way to see Croatia is to roadtrip it. 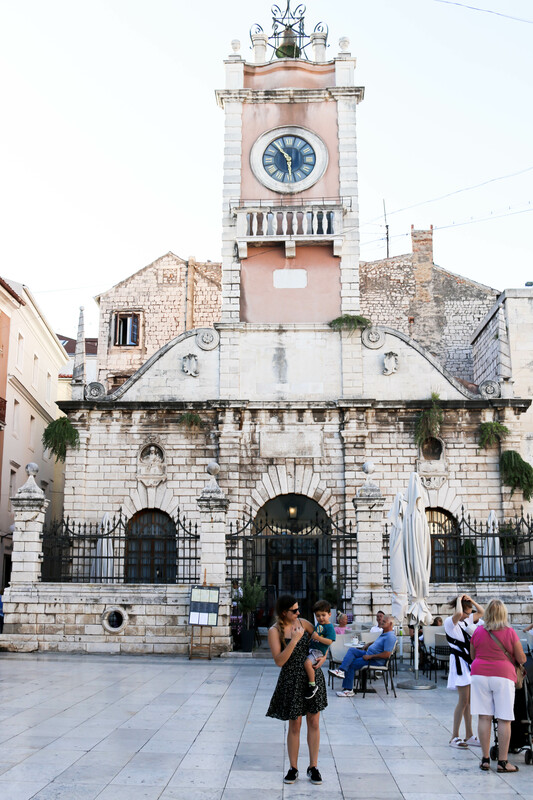 Some of the biggest and liveliest cities to see in Croatia are Zagreb, Rovinj, Zadar, Split, and Dubrovnik. The cities are about 3 hours apart from each other. So you can make it to your next town fairly quickly.